It’s been another fantastic year for Ireland’s festival of technology, Tech Week 2016. 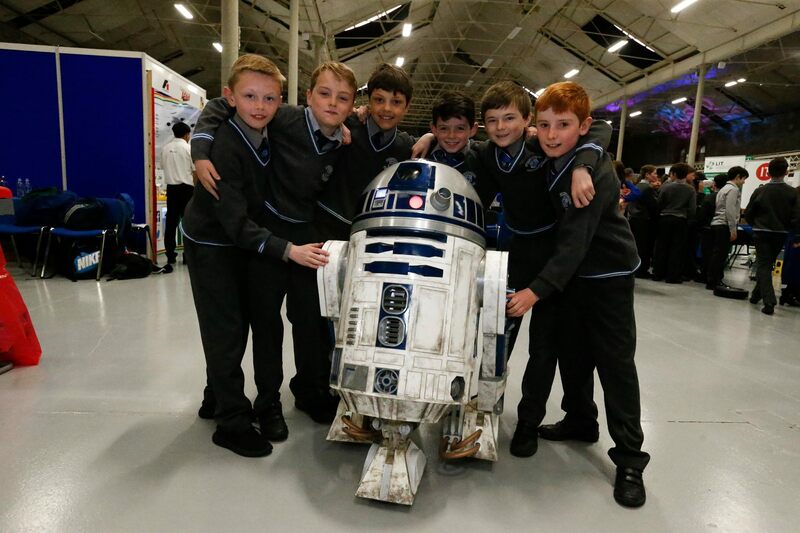 Tens of thousands of students, parents, teachers and members of the public participated in the various activities, with technology enthusiasts organising events all across Ireland including career talks, workshops, lectures, coding activities and much more. A multi-component initiative of the Irish Computer Society, Tech Week 2016 aims to educate and inform students, parents and the public about the variety and potential of studies and careers in STEM and also to highlight the impact of technology on our everyday lives. A key component was IT Professionals Day, which took place on April 25th. Now in its second year, this is a worldwide celebration of IT professionals which highlights and recognises their contribution to society. Thursday, April 28th marked the end of the Tech Week festivities with the annual ‘Showcase event’. The Tech Week 2016 Showcase is the culmination of all the great work put in by students, teachers and all participants throughout the year. This year’s Showcase was held in the RDS main hall, with plenty of fascinating stands and technology to check out. There were drones, robots and tech demonstrations, along with a special visit from R2D2 of Star Wars. No matter your age, there was something for everyone to enjoy. The day also included National Finals for competitions such as F1 in the Schools Technology Challenge, Bebras Computational Thinking Pilot Challenge, Bizworld and Scratch, with awards presented to the highest achievers. The ICS Smart Tech Quiz also put young techies’ knowledge to the test and was a great success. For more photos and highlights from the day, visit the Tech Week Facebook page.